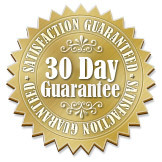 We offer a 30 day unconditional return policy. 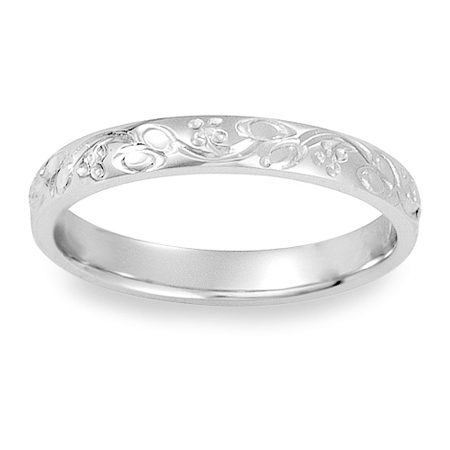 If for any reason you are not happy with your purchase, simply return it to us for a full refund or replacement. 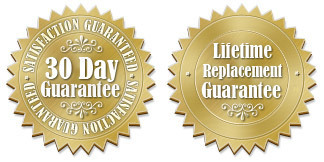 Read our return policy here. 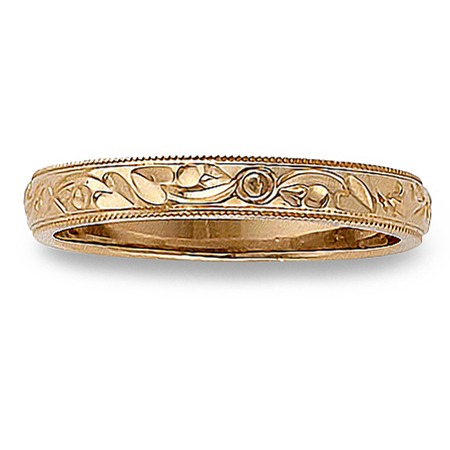 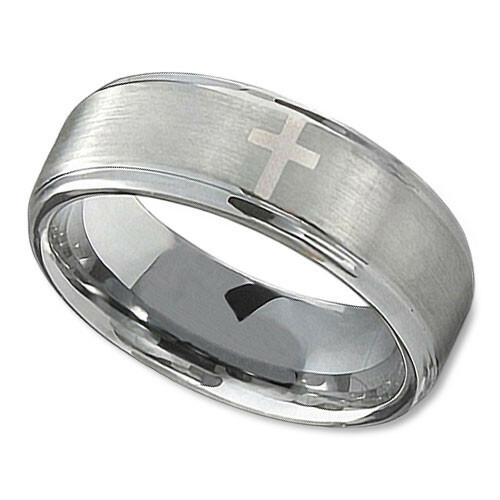 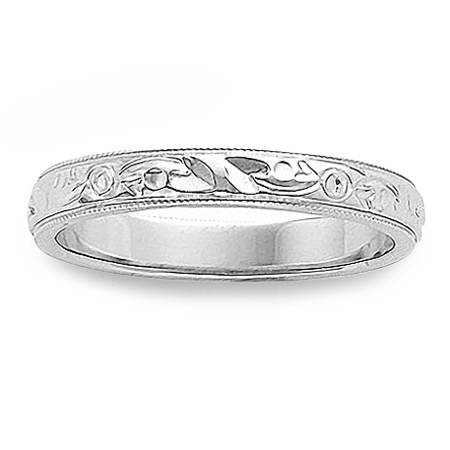 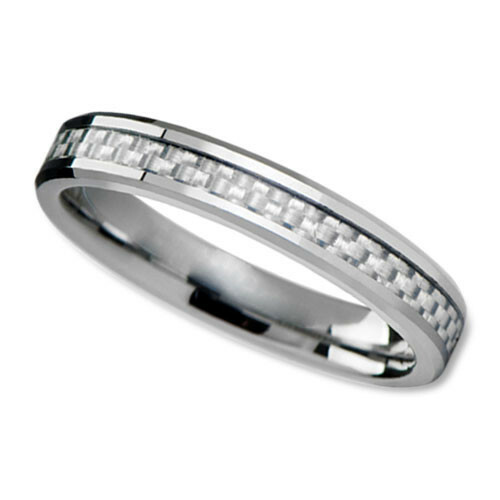 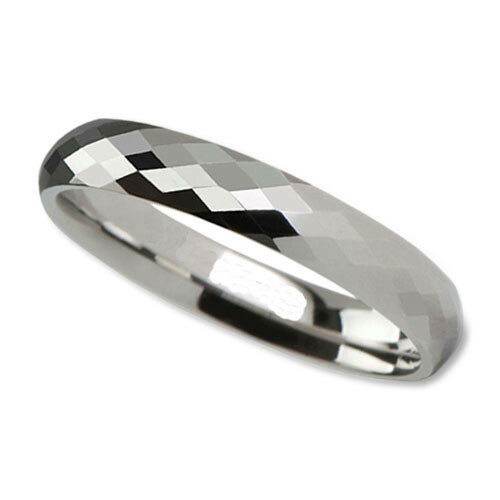 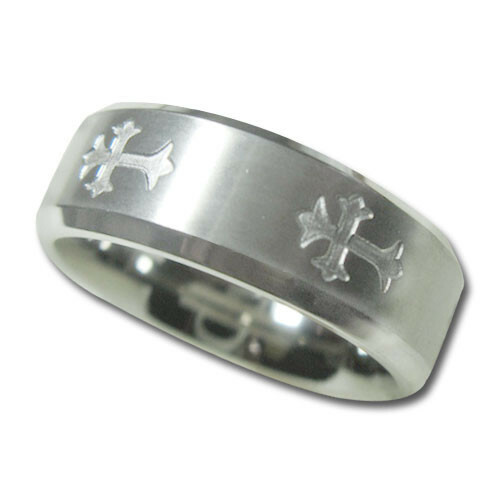 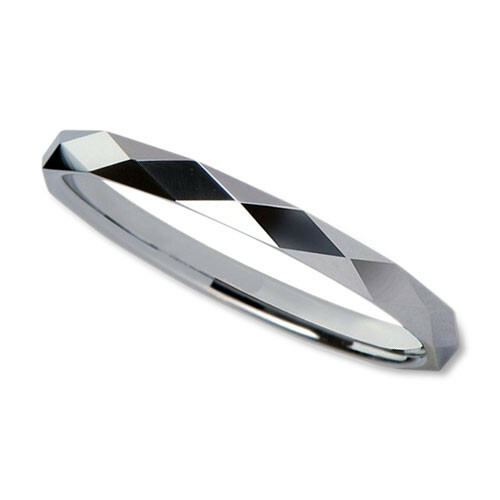 Our womens wedding rings and bands were very carefully selected for WeddingRings.net. 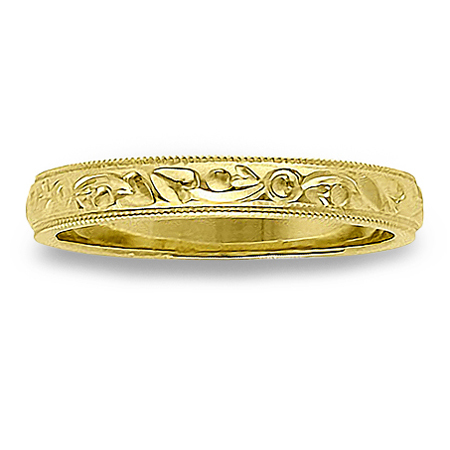 We have chosen to offer a diverse selection of rings that are affordable by young brides, while also being stylish, and we also offer some unique handmade rings for women who are looking for something out of the ordinary and can afford it. 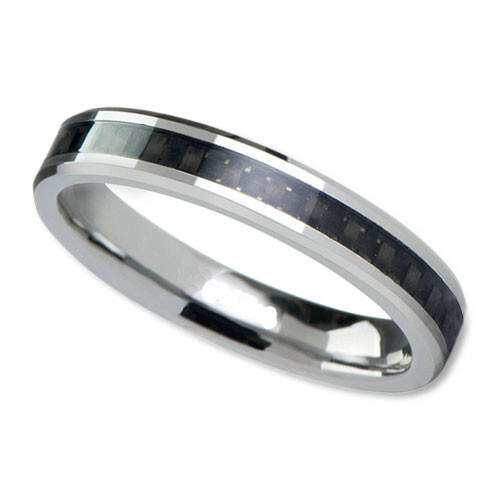 All of our rings come with a 30 day return/refund policy and many of our rings come with our Lifetime Replacement Guarantee.